Fall of 2012, I decided to quit my full time job, move to a new city, and test the waters with a different experience. While I had a circle of strong supporters, that risk was one of the best career decisions I made. I’ve spent the last six years at a variety of startups, learning from my mistakes (along with others’ mistakes) and building products in predominantly male teams. Along this journey, and in my search to support women entrepreneurs, I came across the Female Founders Alliance and met Leslie Feinzaig. What started as a volunteering gig turned into a Program Manager opportunity, and the rest is history. 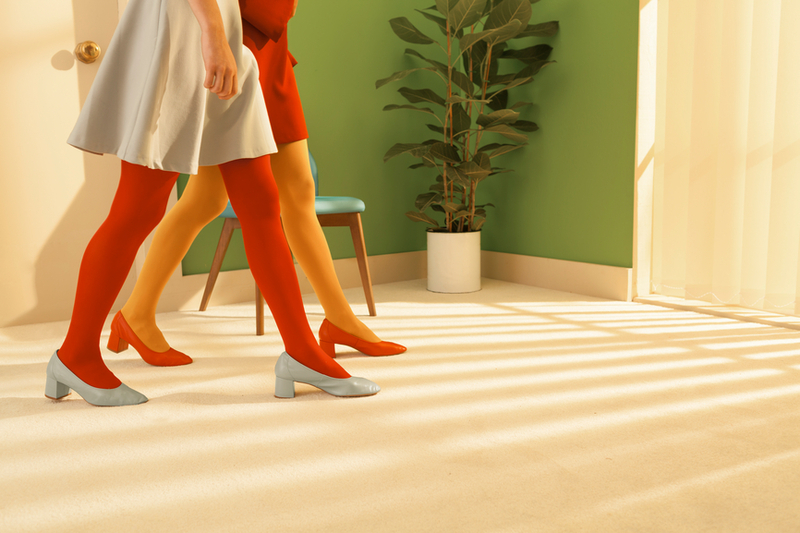 Female founders need the funding Female Founders Alliance was built on the mission of giving female founders access to what they need most: funding, visibility and a platform to connect. Did you know less than 5% of female founders raise venture capital? It’s even worse for women of color, who on average, earn less than 1% of that total funding. These numbers are abysmal and need to change. I want to be a part of this change, which is why I worked with Leslie to build Ready Set Raise. Once we launched the program in July, the reception was outstanding. We were initially worried that we wouldn’t receive enough applications, but we were so wrong. Not only did we receive an enormous amount, but they came from across the globe! This proved one thing: the demand is there, and we need to give female founders the opportunity to raise money for the innovative products they’re building. 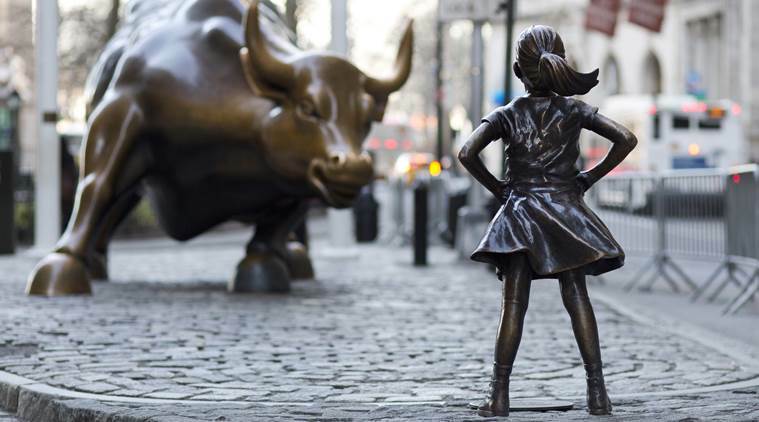 I remember reading that some VCs just haven’t found investable female founded startups. That is BS. Our first cohort included the following verticals: Artificial intelligence, fintech, blockchain, augmented reality, consumer/ecommerce, ed-tech, dual marketplace and B2B SaaS. What does this tell you? The founders and companies are there, they’re just not getting noticed. A 2013 study titled Women in Technology: Evolving, Ready to Save the World found that women-led startups achieve on average a 35% higher return on investment than male-owned companies. And when they’re venture-backed, they bring in 12% more revenue than their male counterparts. Why is that? It’s simple. Women often have to put in more work than their male counterparts, just to even the playing field. We ended up with an inaugural class that exceeded all of our expectations. This group of badass women came from a broad range of business verticals and even age and ethnicities — and as a woman of color, and this gives me hope for the future. I watched this group of women work extremely hard for over five weeks, and I’m honored to be a part of their fundraising journey. What happens next? Over the last few months our team has learned a lot. We’re already working on the next iteration of Ready Set Raise and look forward to connecting the next cohort of badass women to the funding they deserve. 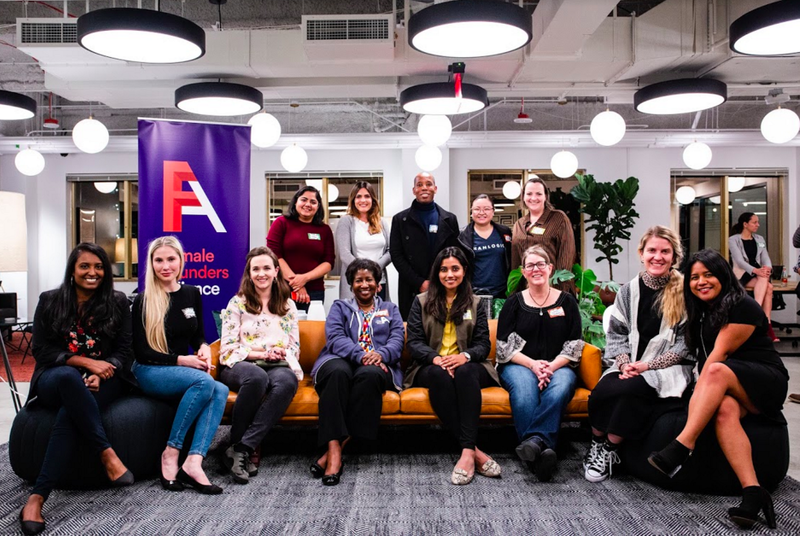 Interested in what we are up to at the Female Founders Alliance? Get in contact with me: anita [at] femalefounders[dot] org or find me on Twitter @anitaloomba.